Social Schmocial! Check out Luriya's new and improved social media channels! Luriya's socials are better than ever! You can now follow us on Facebook, Twitter, Instagram, and LinkedIn and expect the same quality service in real time. We. Are. Not. Kidding. Chat, mention, and shout us out anytime! First Time Selling Gold? Here's a Quick Guide! 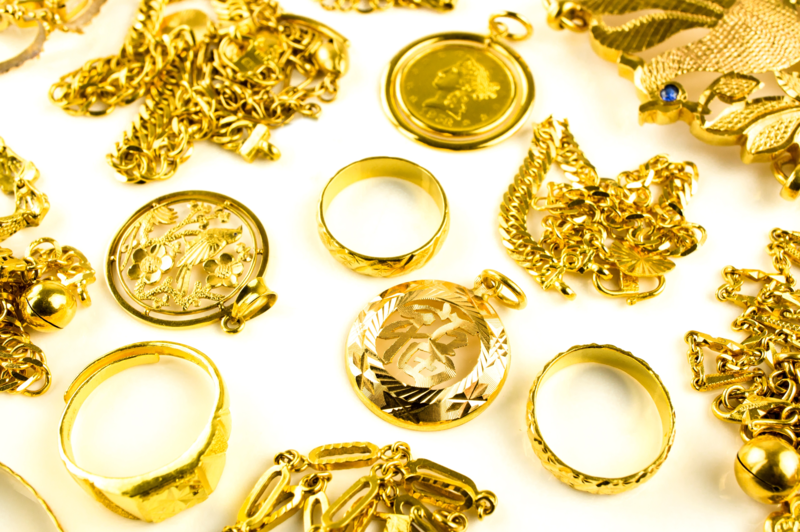 As a tangible asset, gold has – for centuries – been a symbol of wealth and power. Gold played an important role in ancient Egyptian culture and it is widely believed that Egyptian aristocrats were obsessed with gold. Ancient Egyptians used pure gold as pyramid capstones as well as plating for sarcophagi – the ancient coffins Egyptians used to mummify the deceased. 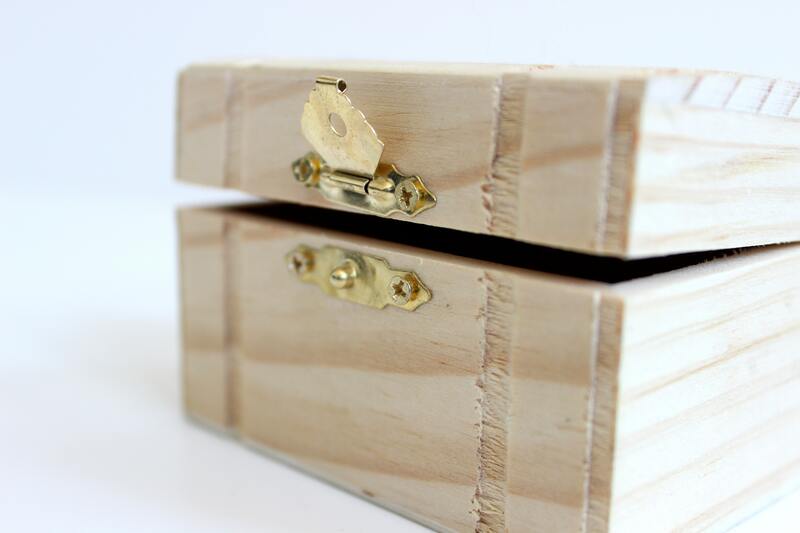 In addition, gold has been used as the basis for one of the first currency systems – with one piece of gold being equal to two-and-a-half parts of silver. Selling gold, in this day and age, has never been easier – because of the amount of information available on the internet, and riskier – because of the numerous ways that dishonest jewelers use to lowball or downright fool customers. Understandably, trying to sift through the plethora of potential platforms to sell gold can be particularly daunting but having the necessary know-how would definitely advantageous when selling gold or other precious metals/stones. No one really loves to do anything chores-y (and no, Monica Geller arguments are NOT welcome!) but something about the fresh air, the budding flowers, and the vast sea of flourishing greenery that just give off a new-season-new-me kind of vibe. You feel what I’m saying? No…? Okay, hear me out! Spring is officially here! From caring for your favorite diamond ring to the jewelry trends of Spring/Summer 2018 - add more to your knowledge by checking out Havilah's blog posts for April 2018!